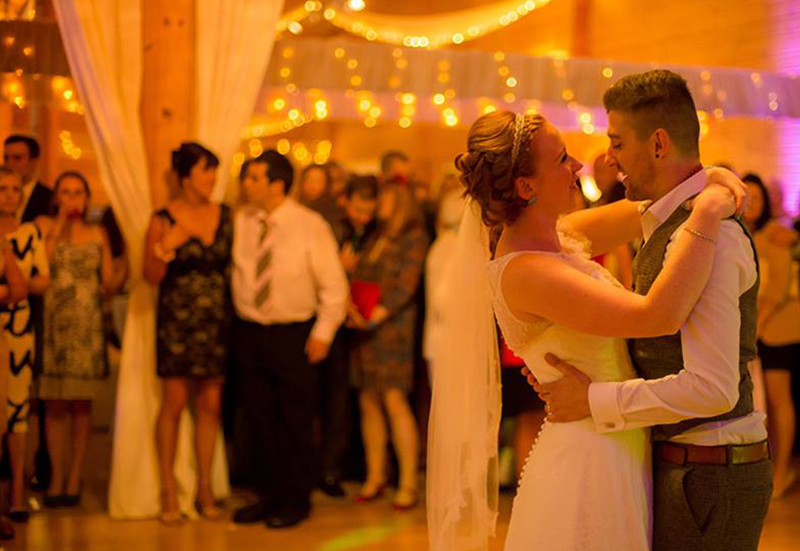 Lee from Knights of Disco provided an excellent and professional service for our wedding. All the wedding guests were very complimentary about the choice of music and they all danced the night away. A great time was had by all and Lee was very organised and very friendly. Thanks very much to Lee for a brilliant time. Lee is a brilliant DJ and a great guy. DJ for our wedding Lee’s preparation was fantastic, he even took time to visit our venue a tee-pee the day before to make sure everything would be great on the day. He creates a great evening spectacle with his intros which friends and family still talk about today. Lee gets your dance-floor full from the off and keeps it full. Cannot recommend highly enough. Lee is an amazing DJ, will play all the songs you like and getting everybody dancing-couldn’t have asked for anybody better. 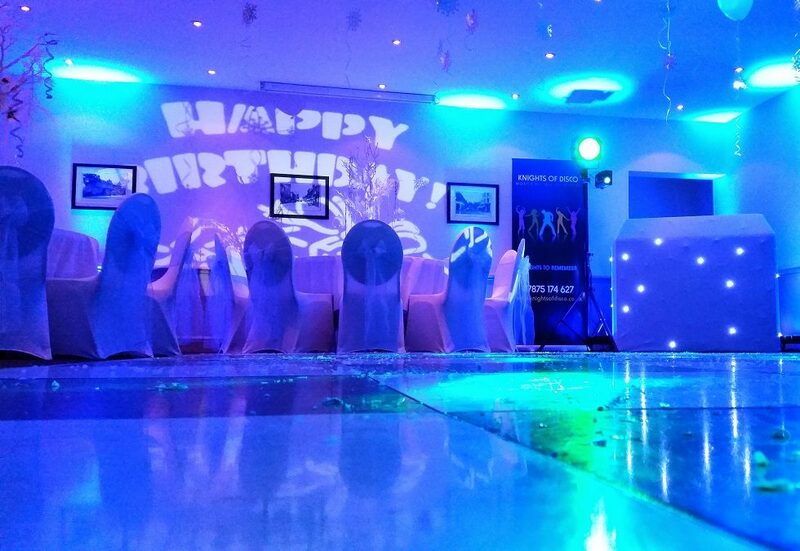 He also sorted out some amazing lighting and decor for our venue so highly recommend. Lee was absolutely brilliant right from the word go. He is realistically priced and understood everything we asked. We could not have asked for a better service and the room looked incredible. We had so many comments on the fancy lighting and the amazing dance floor. Everything went with our theme perfectly. We highly recommend Lee, and he certainly lives up to his name. Thank you so much for making our day so special. Lee has just DJ’d my 40th birthday party and wow, what a night. Every single guest made a point of coming to tell me how brilliant he and the music was and so Lee essentially made sure the party was legendary. 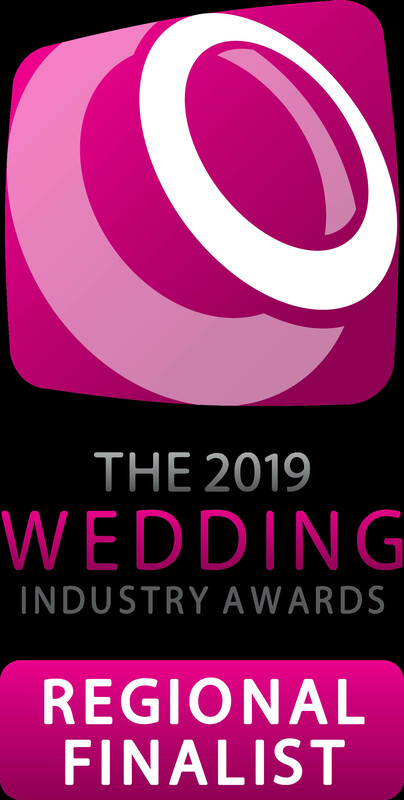 A super professional guy, easy to deal with and get organised and you should have no hesitation in hiring his brilliant services to make sure your event is the best that it can be. He’s even sent photos and videos that he’d taken through the night of my friends tearing up the dance floor, a lovely extra touch that I hadn’t expected but nevertheless less loved! 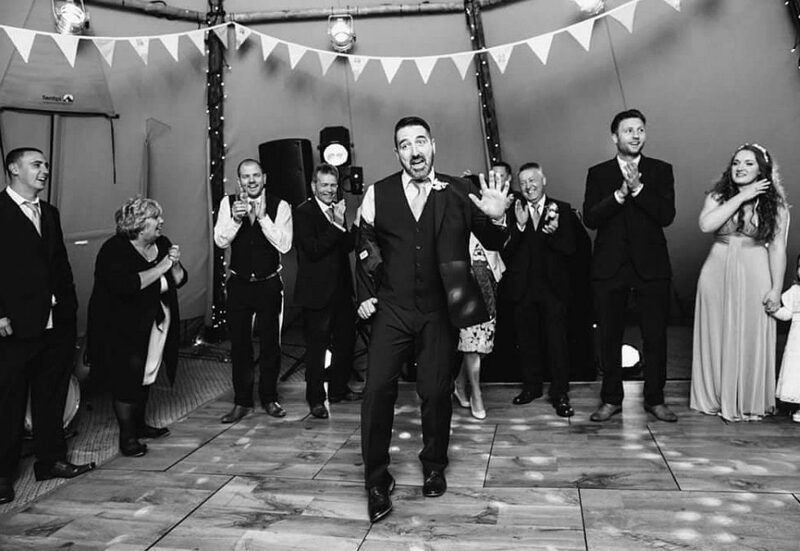 We had Lee as our DJ for our wedding at Mottram Hall. He was absolutely fantastic! From meeting with us to discuss our music choices to organising songs for us to come into the room too, it was a pleasure to work with Lee from start to finish. 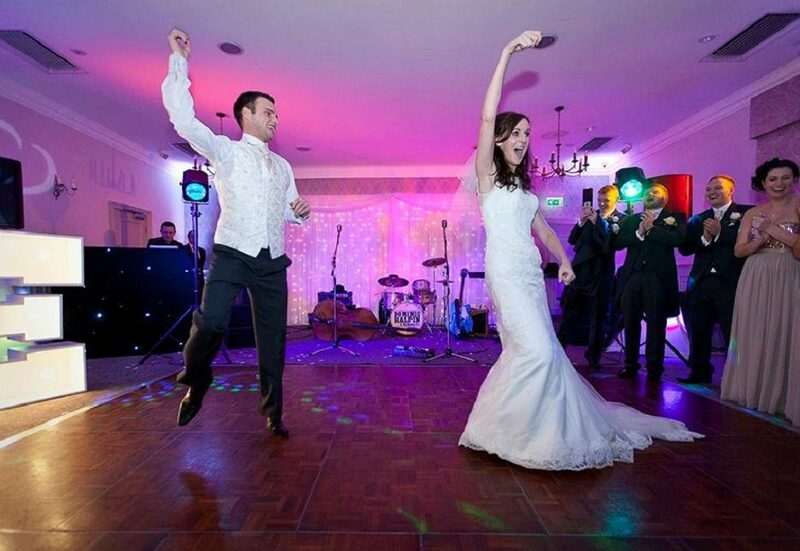 All of our guests commented on how brilliant the music was and Lee was fantastic at getting guests up and dancing. He was very attentive and took requests from guests and interacted with everybody. I would definitely recommend Lee for any parties that require a DJ. Thank you Lee for making our night so memorable!